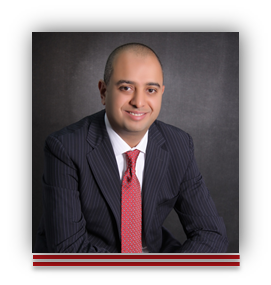 Founder and CEO of AvidBeam Technologies Inc.
Hani Elgebaly is the founder and chief executive officer of AvidBeam Technologies Inc. Before founding AvidBeam, Hani spent 19 years with Intel Corporation in the US and Egypt. During this period, he led the first worldwide standard-based Videophone product development, the first standard-based IP Telephony client and server products, the architecture of Centrino® Pro™ Manageability & Security all in Portland, Oregon, USA. During his tenure with Intel, he led the instantiation of Intel Mobile Platform Software Group in Bangalore, India in 2004 and championed the establishment of the first instantiation of Intel Labs in the Middle East and Africa in Cairo, Egypt in 2010. He also led the establishment of Wireless Center of Excellence (CEWA) in Riyadh, KSA. Hani supported Intel Capital on technology investments in the region. 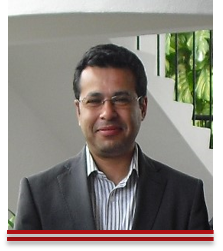 He played a key role with Intel in the acquisition of SysdSoft in Cairo, Egypt in 2011. Hani has 59 issued and pending US patents, more than 10 standard contributions and over 40 journal and conference publications. 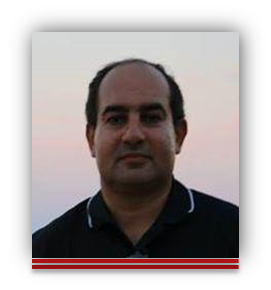 Hani was an invited speaker to many international conference panels and research institutes. Hani served as a judge and reviewer on many academic & industrial committees. He currently serves on Canada’s National Science & Engineering Research Council (NSERC) grant reviewing committee. Hani is a Senior IEEE member and was nominated for Canada’s Governor General Award for scholarly academic achievement and also for Distinguished Researcher Award for unusual contribution in a PhD dissertation. He received his Ph.D. degree in computer science from the University of Victoria, British Columbia, Canada, M.S. degree in computational science from University of Saskatchewan,, and B.S. degree in Electrical and Computer Engineering with highest honors from Cairo University, Egypt.